Prep 1 Music Theory Answer Book (identical to the Prep 1 Theory Workbook), Saves Time for Quick, Easy and Accurate Marking! 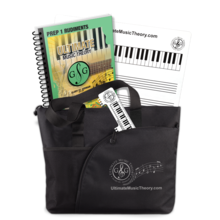 The Prep 1 Music Theory Answer Book is easy to use and is identical to the Prep 1 Music Theory Workbook. 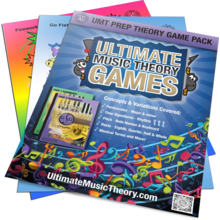 Prep 1 Music Theory Answer Book features these concepts and more! Large Music Whiteboard has been added successfully to your wishlist. Prep 1 Student Pack has been added successfully to your wishlist.